There is a way to bypass at least some of the stranglehold the three-tier system has on distilleries - guerrilla marketing. In case you aren’t familiar with the concept, guerrilla marketing is using unconventional ways to get the word out about your product or service. It has two hallmarks. The one that makes it most attractive is that is cost effective. If done right, a business can get as much publicity with a guerrilla marketing campaign as they can a big budget ad campaign. The other one is that most successful guerrilla marketing campaigns are intelligent and imaginative. The primary goal is to find a way to reach your customers directly, and not have your distillery’s success be solely tethered to whatever version of the three-tier system your state is stuck with. That is assuming your distillery is allowed to do some form of direct sales. This basically means that you need to find a way for the customer to get in touch with you. This is where the basics of guerrilla marketing can work. Slap stickers and posters put up where your customer base frequents can do wonders. These don’t even have to say a lot. All it has to do is pique someone's interest enough that they look at your site. QRC's can be a big help here. Thinking like a humble narcissist helps. Find ways to talk about your hooch to a broad audiencehttp://www.mastrogiannisdistillery.com/podcast/index.html, in a way that makes it sound like you are there for something else. Go on local radio shows to discuss new or changing ordinances on the sale of alcohol. Volunteer at some event, and make sure that all your volunteers are wearing company t-shirts. 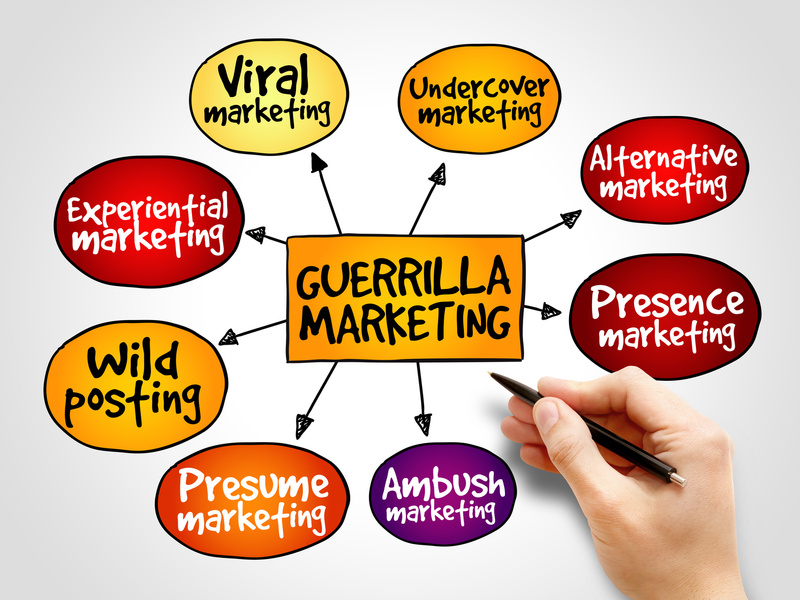 Even if you can't engage in any sort of meaningful direct sales, and are chained to your three-tier loving distributor, guerilla marketing is an excellent way to get the word out about your product. It would be nice to be able to tell you that no distributor who has their state’s alcohol sales in a stranglehold would ignore the cries of customers wanting to buy a new brand of spirits, but that isn’t always the case. Still, it’s worth a shot. There is one last thing you should keep in mind before you go off waging a campaign of guerrilla marketing warfare against the system. Some forms of guerrilla marketing bend the rules and even break the law. Most of the times this involves someone sending you an email asking you to stop sneaking fliers on their billboards or being politely, yet firmly, reminded that the local police take the "post no bills" sign seriously. Guerrilla marketing can also backfire in spectacular ways. Google the Aqua Teen Hunger Force movie, and it’s guerrilla marketing fiasco. Even though it was done in 2007, there was still enough post 9-11 hysteria that people thought it was an attempted terrorist act. Busy Boston streets were shut down during rush hour as the bomb squad investigated small devices containing flashing lights and wires, meant to be characters from the movie, which were randomly placed about town. People can look back at it and laugh now, but chances are your distillery doesn’t have the kind of lawyers that Warner Brothers has to make it seem that also funny to authorities.